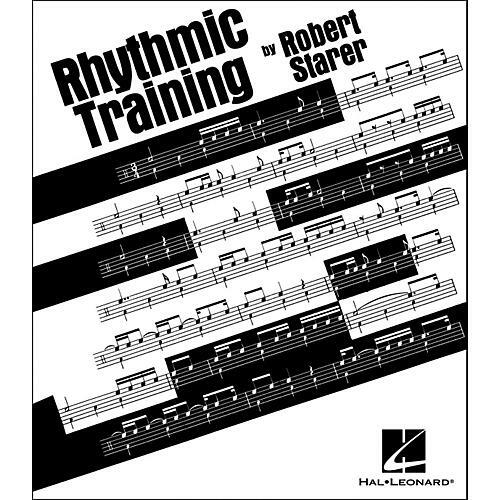 A continuation of Basic Rhythmic Training, the Rhythmic Training Book is a collection of progressive rhythmic drills is designed to increase a music student's proficiency in executing and understanding rhythm. The exercises begin very simply and proceed to more complex meters, beat divisions and polyrhythms. The book can be used as a supplement to any method, or as a drill book for the musician who wishes to solidify and expand his/her rhythmic abilities.